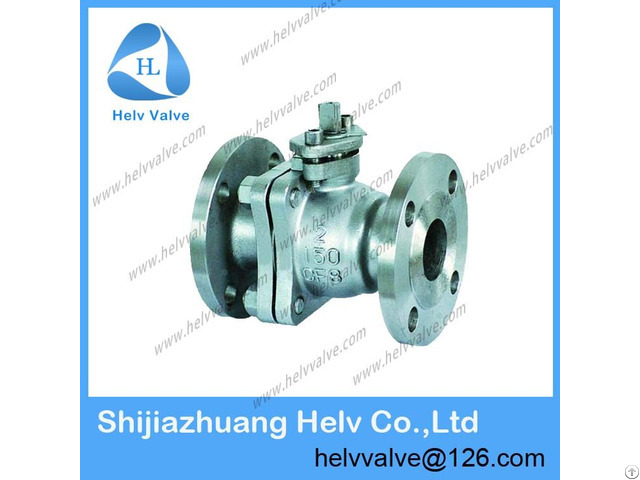 Shijiazhuang helv co., ltd, specialized company for valves. Products are exported America, Brazil, Peru, Australia, Qatar, Romania, UAE, New Zealand, Saudi Arabia, Guatemala, Pakistan, and so on. Business Description: Shijiazhuang helv co.,ltd , specialized company for valves include gate valve ,ball valve ,globe valve , butterfly valve ,check valve ,pressure release valve, hydraulic control valve, etc . 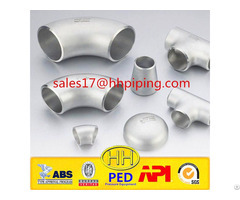 Main materials include cast iron, cast steel , stainless steel , etc.